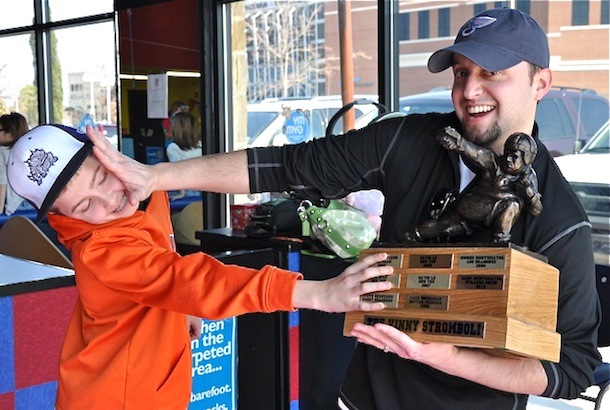 A free fantasy football trophy is up for grabs at FantasyTrophies.com. Well to be more specific, it’s any Mini trophy, Ultimate Loser, or a Mulligan golf trophy and it’s if you win the 4th Annual Wall of Fame Photo Contest. 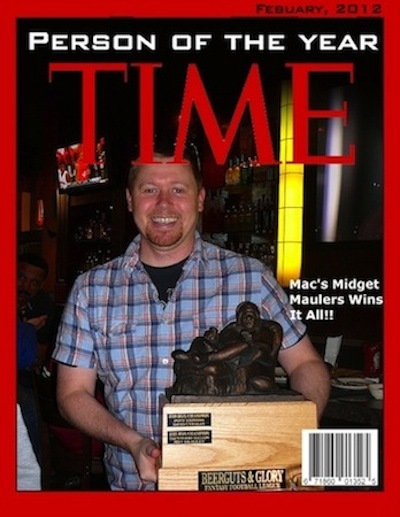 Each year I run a contest asking for the best/funniest photo from fantasy leagues around the country. The entries have progressively improved year after year with many of last year’s participants even going as far as using photoshop to improve their chances at winning. 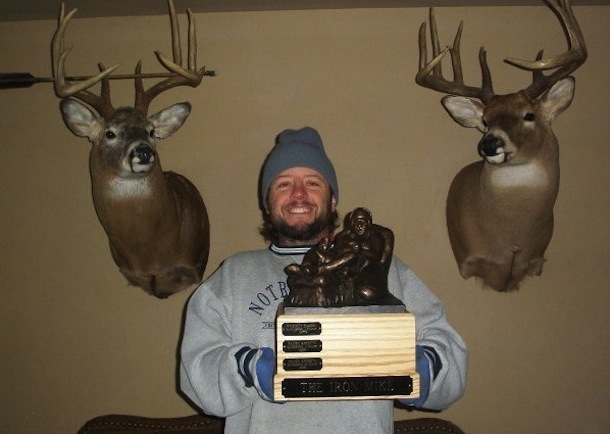 Giving away a trophy each year is just one more way I feel I can give back to the fans of FantasyTrophies.com and show my appreciation. So get your entries in for this year’s contest and get creative because leagues have really stepped it up a notch. Here are the winning entries from the first 3 years of the contest. You can view all other photos on the Wall of Fame.